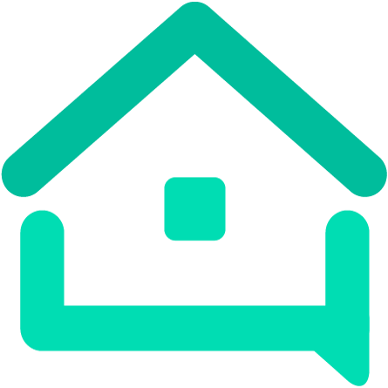 Enhancing your property - Research - We are your AirBnB hosts forum! There’s no evidence that changing your photos at any interval, by itself, will enhance bookings. Doing minor changes to your listing on regular basis (but not every two weeks) – change wording in a paragraph, tweak the calendar or booking status, add or delete a photo, has only minimal effect, AFAIK. What enhances bookings is having a reasonably priced (for your immediate area), well described, and accurate listing with a good selection of amenities; being a welcoming, personable host who actually meets and greets guests; and generally getting good reviews. There’s plenty of anecdotal evidence around where people are sure that tweaking their listing helps their positioning in searches. I’m inclined not to believe this or, if it does make any sort of difference at all, it’s so minimal as to not count at all. And there are easier ways than changing the photographs. Changing the photographs will only have the effect, if it has any effect at all, of confusing guests . There are no magic ways to ‘enhance’ a listing. As @KenH says, offer good service, value for money (which isn’t the same thing as cheap), plus be friendly, approachable and prepared. If you have gaps you need to fill, promote your listing yourself - you have more reason to do so than Airbnb’s search system. You’ll soon be back to back. Once every year or two is plenty for me. Beautiful photos are a must, but a beautiful (and accurate) picture taken 2 weeks ago won’t influence someone to book more than a beautiful photo taken 6 mos ago. There’s no return on investment to change them out that frequently. Taking photos is a pain - waiting for the right day with nice light and no guests, staging the rooms, taking and editing the photos - I’d estimate 8-10 hours of work. Looking at all the ways I could spend that time to improve my business, there are about 15 projects that would take priority over taking new photos. In that case, welcome. I can assure you this forum’s membership has a wealth of knowledge. There are far more important things to know than the role of pictures and property managers though. I’m sure when you get around to asking the important questions you will find us to be less suspicious and more helpful.